If hands-on photo galleries are not enough for you, how about some video action? Kellen was on-hand for this morning’s Google event, where two Nexus devices were announced, the Nexus 5X and Nexus 6P. Both offer something quite different, and it seems our community is pretty torn on which to pick up. The Nexus 6P is the larger, more premium-priced device, running a starting price of $499. It features a 5.7″ QHD display, Snapdragon 810 processor, and fingerprint reader. 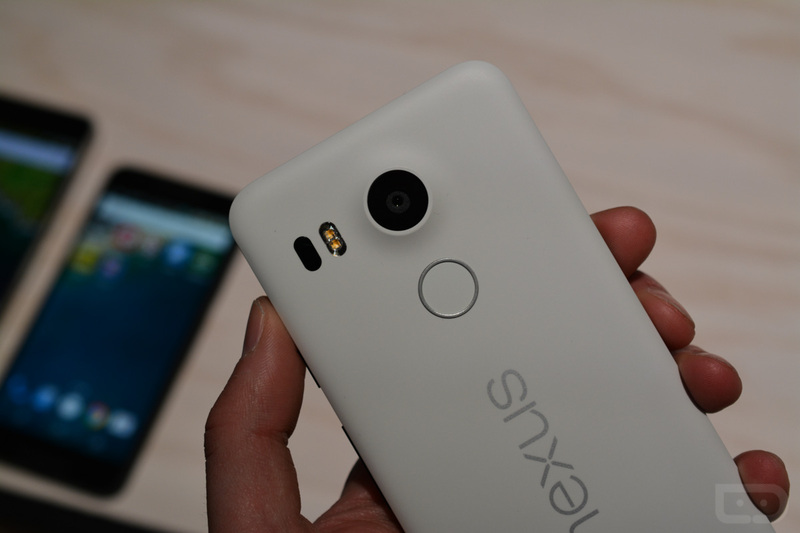 The Nexus 5X starts at $379, which is more of an updated Nexus 5 device with a body comprised of plastic. It features a smaller 5.2″ 1080p display and Snapdragon 808 processor. Hands-on videos for both devices can be viewed below.